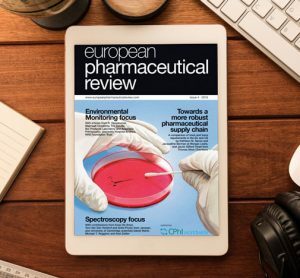 In this issue: Navigating roadblocks to clinical success: decision-making from molecule to clinic, Raman spectroscopy for the qualitative analysis of falsified and substandard medicines, and an overview of risk assessments for elemental impurities: implementation of ICH Q3D guidelines. 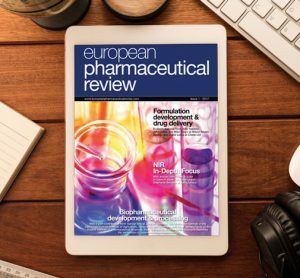 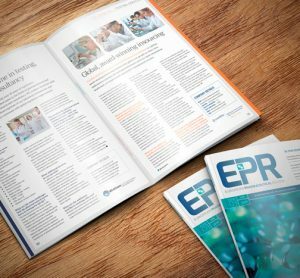 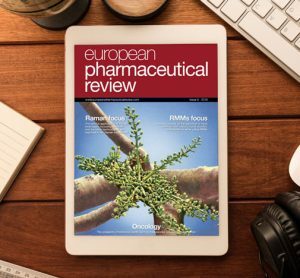 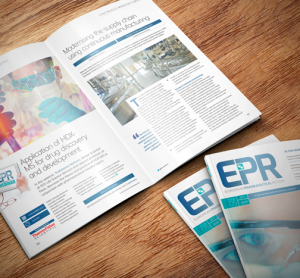 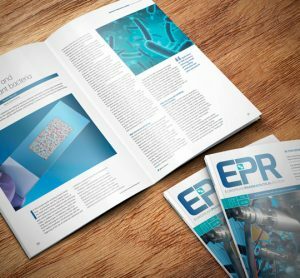 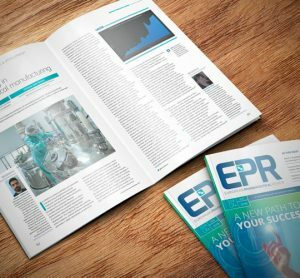 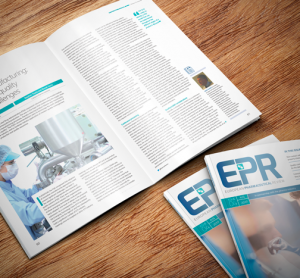 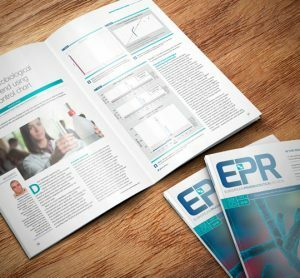 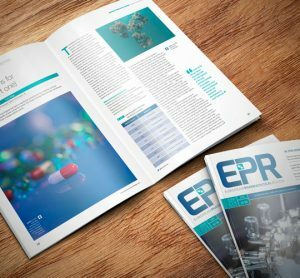 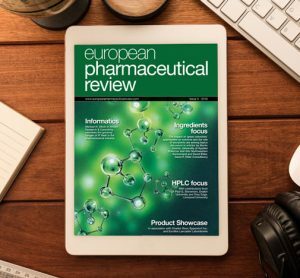 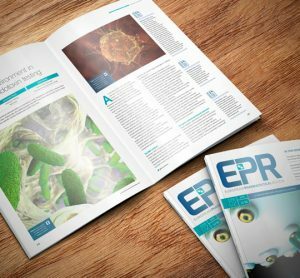 A US perspective on how pharma companies are preparing for Brexit, overcoming disinfectant residues with culture media neutralisers, unlocking the potential of new technology in biopharma, and much more in this issue of European Pharmaceutical Review. 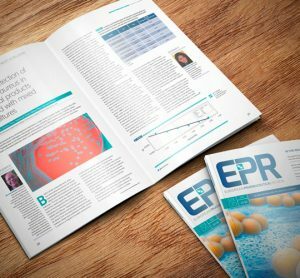 In this issue: Microfluidics technology in pharmaceutical research, drug manufacturing and development, and is supercritical fluid chromatography applicable to achiral separations? 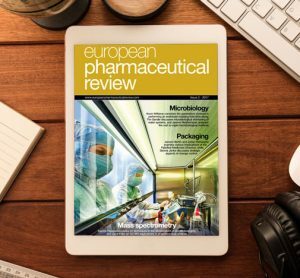 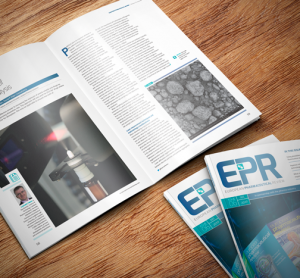 In this issue; recent developments in turning promising compounds into drug candidates, reviewing the latest trends in pharmaceutical microbiology and their implications, and a roundtable debate featuring the views of five industry leaders.